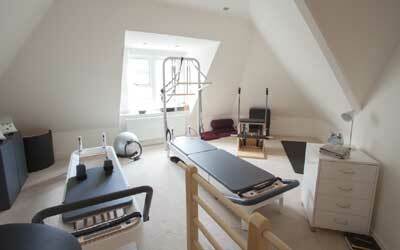 Harbour Pilates Studio in Poole comes fully equipped with the new, exciting and latest equipment from Balanced Body. 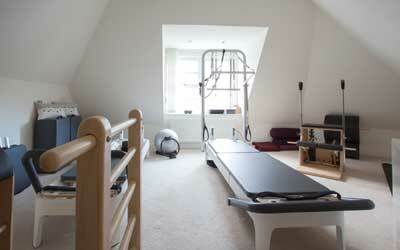 The newly designed Allegro 2 Reformer with moveable footbar. 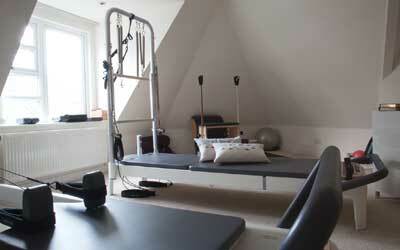 The Allegro 2 Tower System which gives enormous variety of Reformer, Trapeze Table and combined options. Both of these come with all the toys too – Boxes and Jumpboards. Split Pedal Stability Chair with removable handles. Now also available for private and duet yoga sessions. Please call 07795 284724 to discuss how I can help you to reap the benefits.